Приятные девочки МСК вот тут. Описание An essential vocabulary builder for young children, with around a thousand everyday words and pictures, arranged thematically. 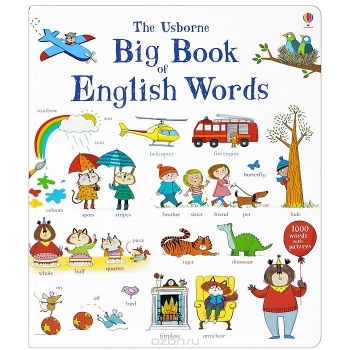 There are lots of things to spot and talk about in this large format board book, that is perfect for poring over together. With characterful and slightly nostalgic illustrations by Kate Hindley.